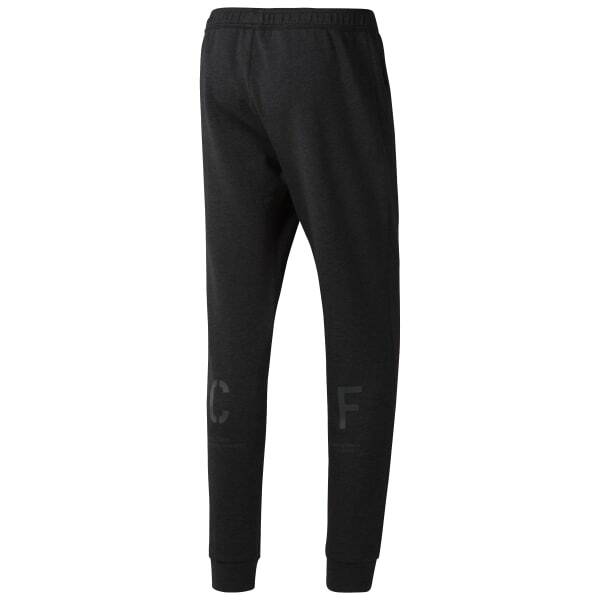 Pull these soft joggers over compression tights or shorts and head out to the box. 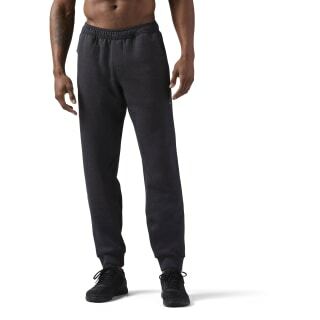 Their articulated knees and drawcord waist can comfortably handle any warm-up moves along the way. Zippered pockets store a stopwatch or other essentials, making these sweatpants versatile enough for sideline duties, too.